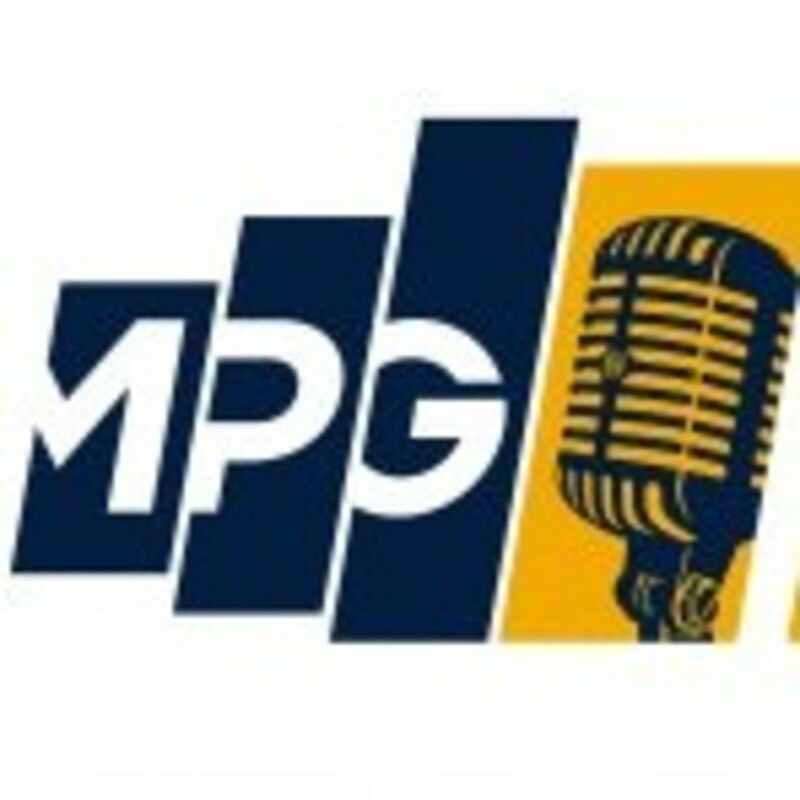 Jake Gosling has been nominated for UK Producer Of The Year at the 2015 MPG Awards. The Producer Of The Year Award is sponsored by the Brit Awards. The Award ceremony will take place in London on Thursday 12 February 2015. Ed Sheeran’s X, which features tracks produced by Jake Gosling, has been nominated for the UK Album of the Year Award.